It's impossible not to have a good time at Mamma Mia!. 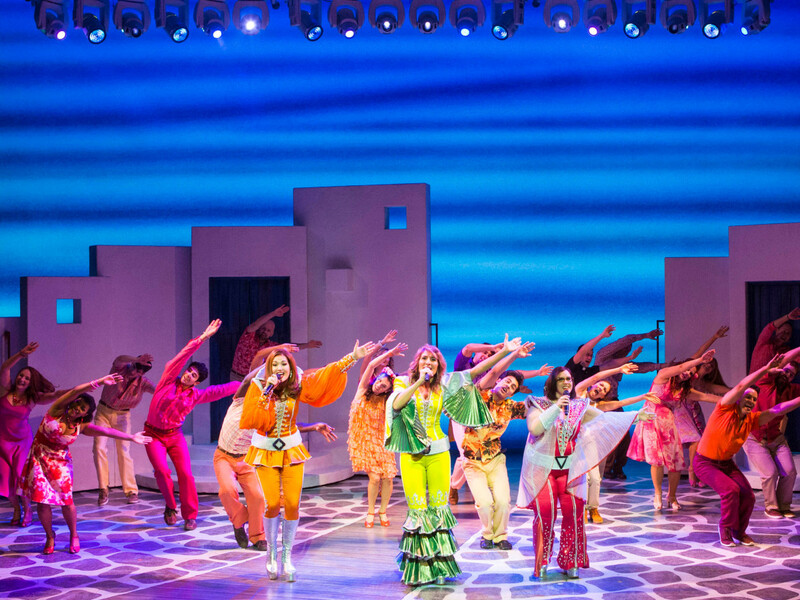 The ABBA hit-inspired musical has been bringing audiences to their feet since 1999 with its cheesy plot (in the nicest possible way), flashy costumes, throwback dance moves, and generation-defying music. After more than 16 years, producers have decided it's time to hang up the show's platform boots and sequined tops, as its short visit to Bass Concert Hall on January 27-28 is part of the Mamma Mia! final farewell tour. This long-running Broadway staple creatively weaves together some of ABBA's biggest hits to tell the story of a girl trying to find out who her father is in time for her wedding. Secretly, she invites her three possible dads to the nuptials being held on a Greek island where she lives with her mother, Donna (a role Meryl Streep nailed in the film adaptation). As guests, including Donna's hilarious best friends, arrive for the festivities, Donna is mortified to discover her old flames are among the invitees. Since its debut, an estimated 60 million people have tapped their feet to this show. Through original choreography and hits including "Dancing Queen;" "Super Trouper;" and "Money, Money, Money," Mamma Mia! 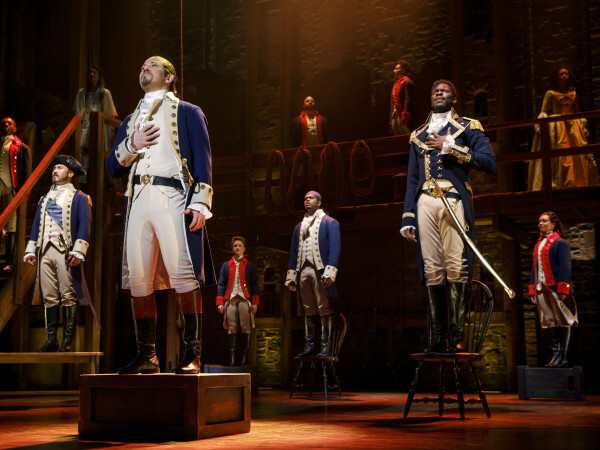 has a constant energy that has no doubt contributed to its success as one of the most beloved musicals of all time. There are only three performances in Austin (Friday, January 27, at 8 pm and Saturday, January 28, at 2 and 8 pm). Tickets are on sale now.